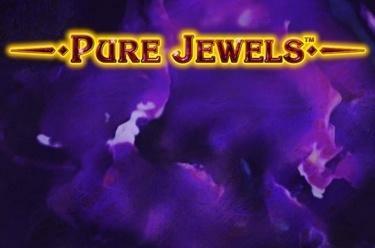 Play Pure Jewels™ online for free now! Diamonds of the purest quality await you! Never before have gems been so beautiful and sparkling as in our slot Pure Jewels™ - and never have they brought your player account so much joy! 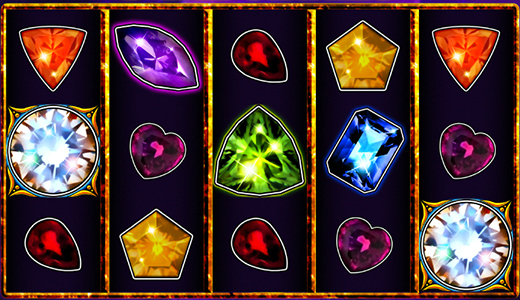 Spin the 5 reels, transform your gem discoveries into pure Twists and enjoy pure winnings joy! Arrange 5 identical gems on the reels to win! To form a winning combination, each reel - starting from the first reel on the left - must contain at least one identical diamond. Your winning combination must not be interrupted by another gem, except for the Wild symbols. Wild symbols are the joker and substitute all gems. The Scatter symbol wins in any position from a minimum number. If you have landed a win, then your winning combination dissolves and disappears, so the gems lying above can fall into the vacated positions. If this results in a further win, this will be added to your recent win and the gemstone combination again disappears. This process is repeated until no new winning combinations are present.